Updated Friday February 8, 2019 by Kacey Fern. The GrassRoots Developmental Program will offer basic and next level training. 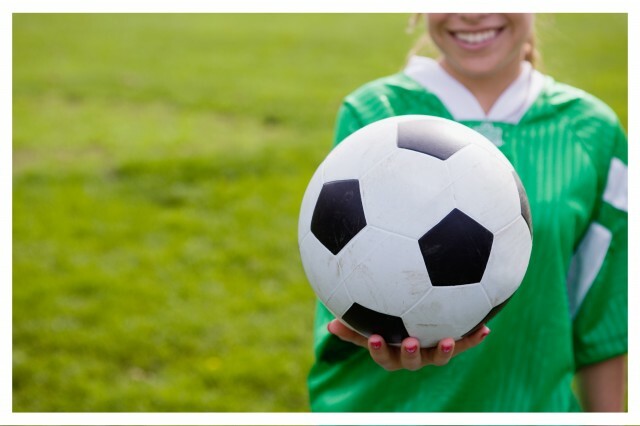 We will help your player develop skills in preparation to play Travel Soccer or be more skilled when playing Rec Soccer. Saturdays at NYMA GYM February 9th - March 23rd. $45 per Player. Games will be held outside at NYMA's field by their Gym. This will be about having fun and playing soccer. Boys and Girls Travel Tryouts will be on Monday April 29, May 6 and May 13 at NYMA. Travel Academy is for invited training players only.